"Sunbrook" plan is one of the favorites! Amazing kitchen and nook flows perfectly. 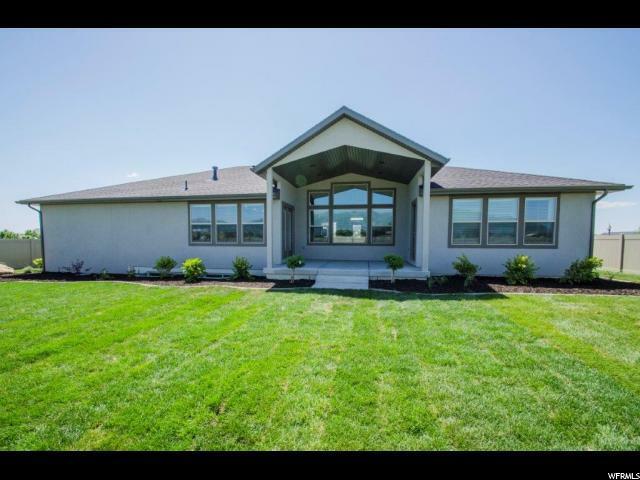 Some of the features include the large kitchen, pantry and mudroom area as well as the oversized 3rd car garage. 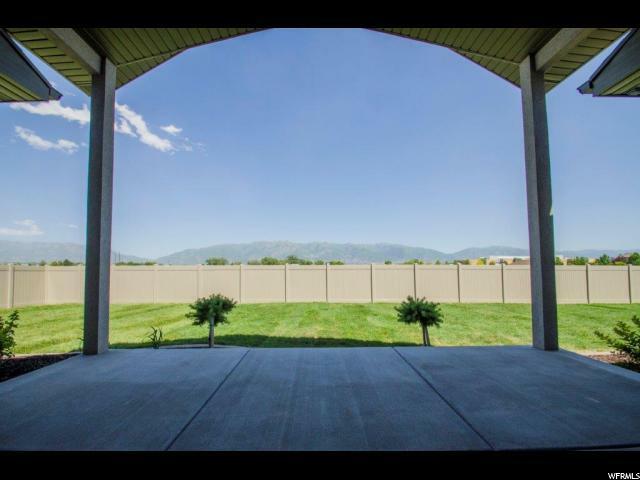 The included covered patio off the great room and nook are a perfect area for entertaining. 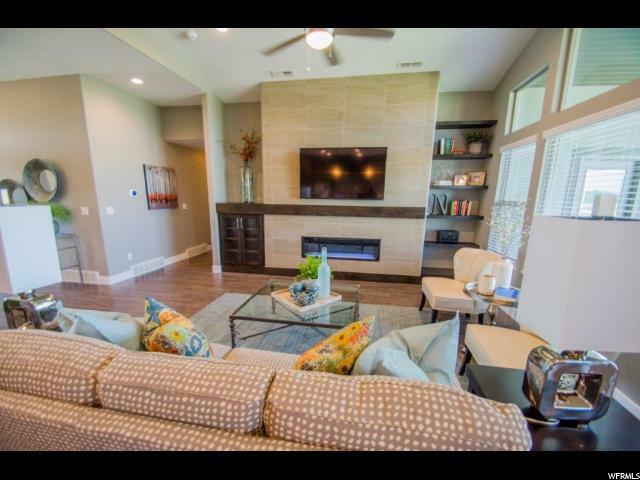 Call me to see a Sunbrook and our brand new lots at Hidden Valley Meadows. 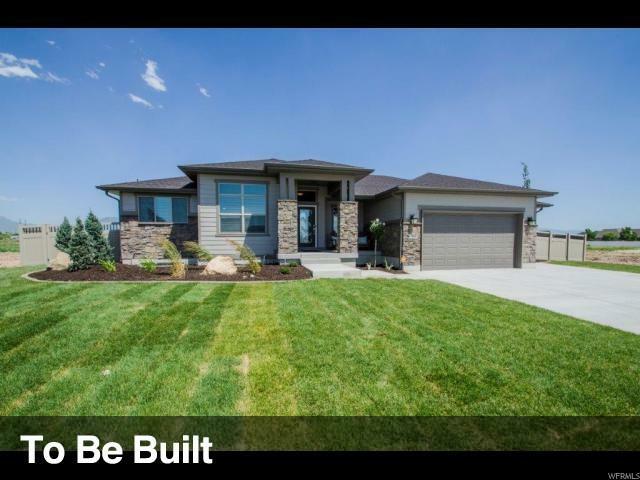 We can build this beautiful home in most of our communities throughout Weber and Davis counties. Pictures shown are of a similar home and details will vary. Pricing includes lender incentive! 4/1/19!